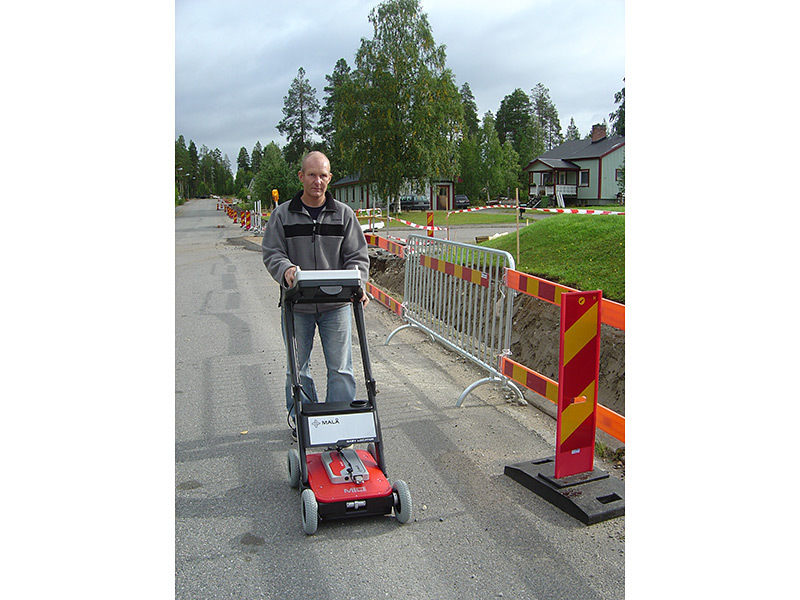 GPR became main-stream for utility detection and mapping when MALÅ Geoscience introduced the MALÅ Easy Locator in the early 2000’s. 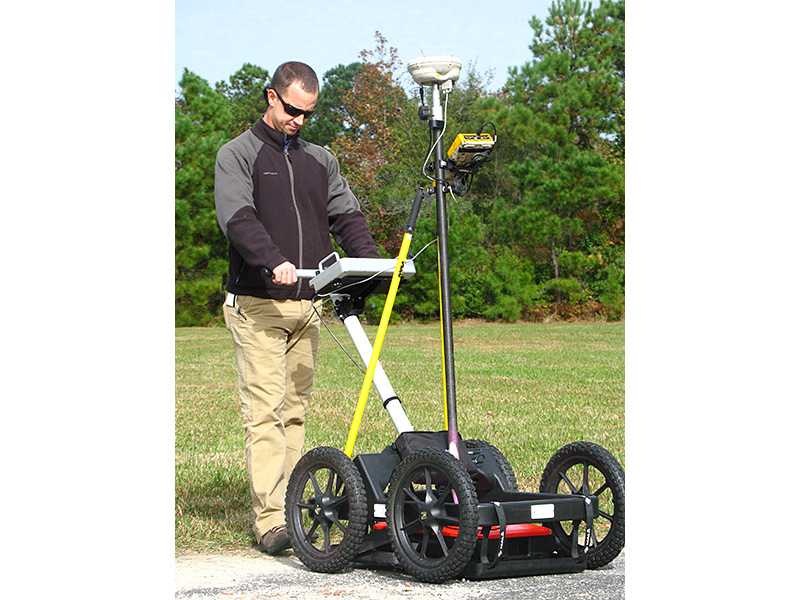 The Easy Locator revolutionized the use of radar, introducing GPR at a price point half that of other systems available at the time. The user-interface broke every barrier in terms of ease of use in the field and became the GPR standard and selected tool by locating professionals. Taking locating to the next level, MALÅ Geoscience is pleased to introduce the GroundExplorer System as the standard alternative to the Easy Locator HDR for mapping and gridding. It’s the most popular system on the market today for use by Subsurface Utility Engineering firms for extensive mapping of industrial and commercial areas. With its rough, flexible and modular design, the system offers an easy to use and costeffective solution for locating and mapping professionals worldwide.For more advanced and larger scale projects MALÅ Geoscience rely on the high-end MALÅ Professional Explorer (ProEx™) and MALÅ MIRA 3D Radar System to offer a wide variety of solutions for the civil & structural engineering professionals. 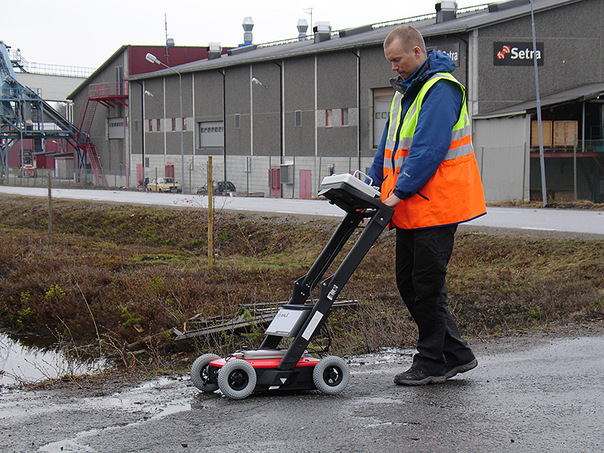 With the systems comprehensive hardware and user-friendly software our customers will save both actual operation time and man-time which makes the MALÅ GPR solution the reliable and cost-effective alternative.